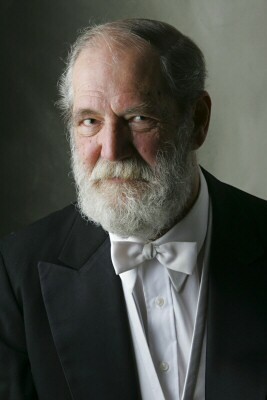 Gordon Brooks Wright (1934-2007) was a unique Alaskan composer, symphony conductor, music professor, writer and environmentalist. This site is about his life and works. If you have any questions or possible contributions to the site please use the information on our Contact page. Copyright © 2019, Gordon B. Wright. Theme by Devsaran.